Visiting from out of the area? We've got some great suggestions if you'd like to extend your stay or combine your trip with another local attraction. 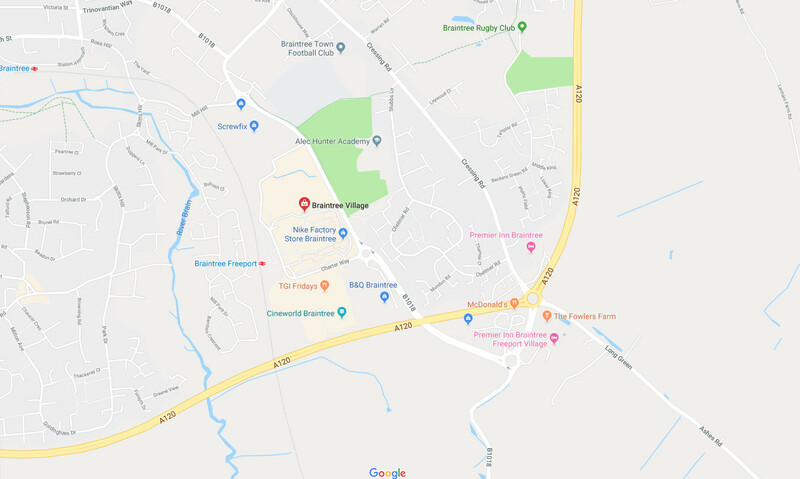 Braintree Village is just a stone's throw from Essex's beautiful countryside and coastline, with something to suit everyone!